resi 4 leon s. kennedy. 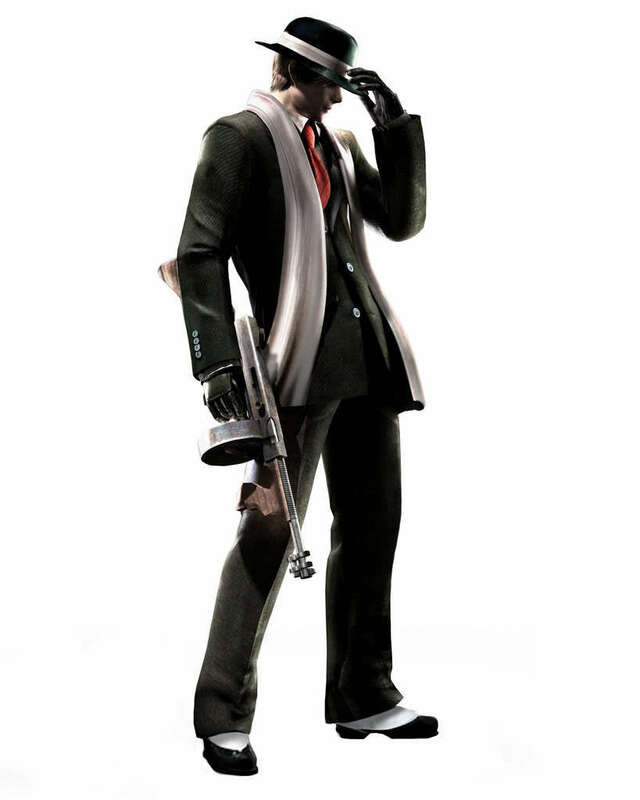 it is leon with a new suit. HD Wallpaper and background images in the Resident Evil club tagged: resident evil. This Resident Evil photo might contain hip boot, thigh boot, voller uniform, vollkleid uniform, volles kleid uniform, surcoat, and wappenrock.